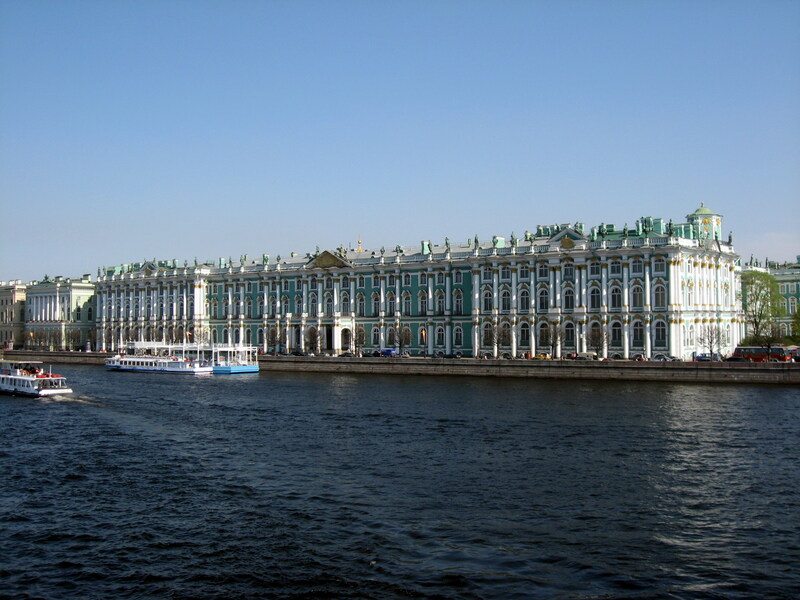 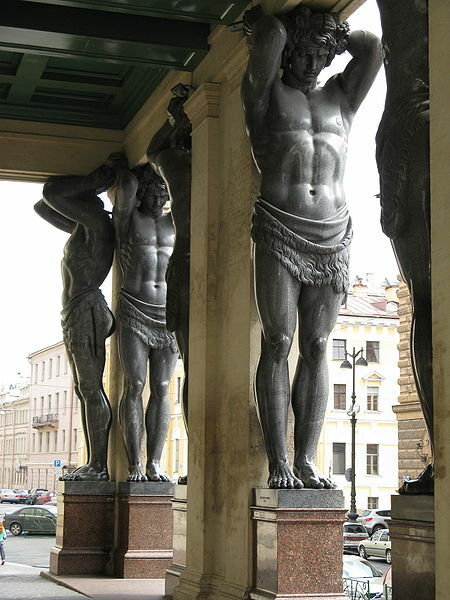 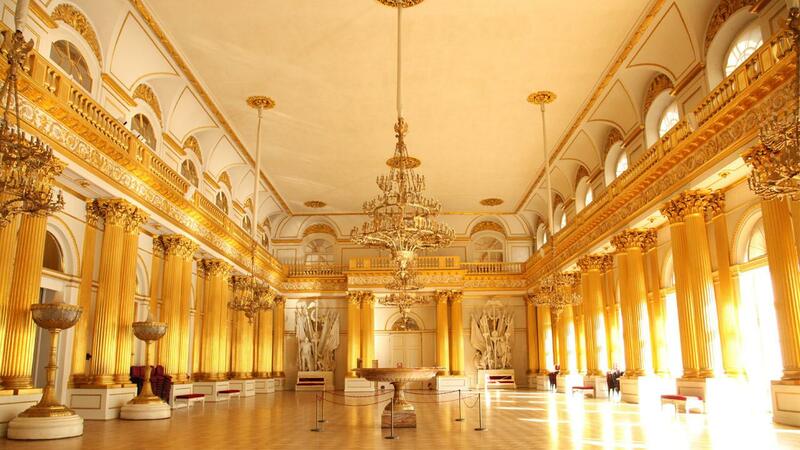 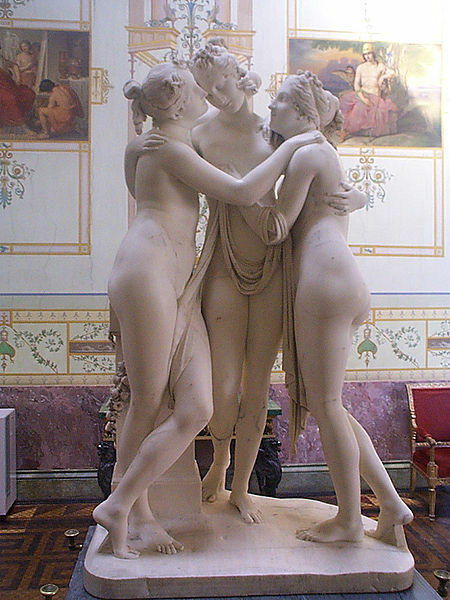 State Hermitage Museum, St. Petersburg, Russia and National Geographic Society, Washington, D.C.
“First” US-USSR Cultural Business Joint Venture Agreement between The State Hermitage Museum, St. Petersburg, Russia and The National Geographic Society, Washington, D.C. 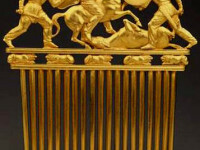 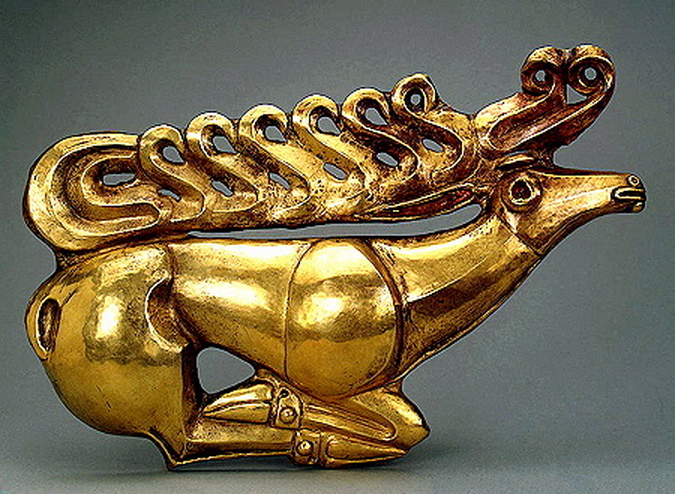 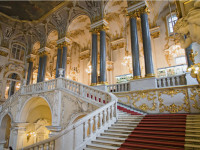 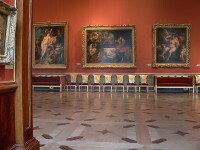 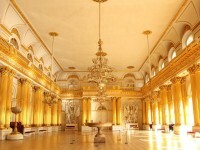 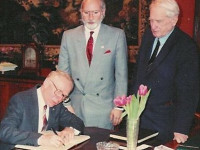 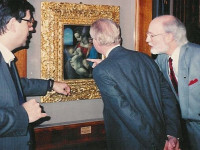 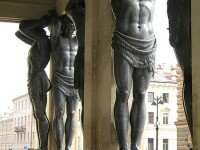 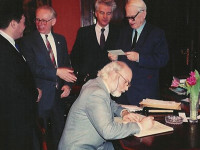 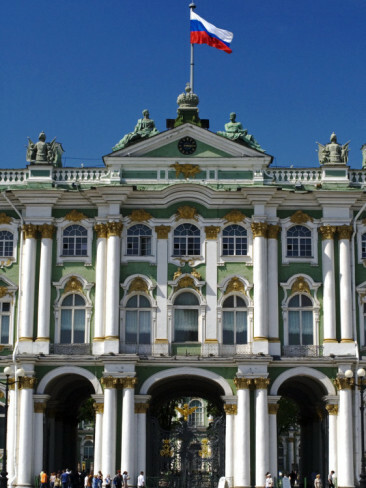 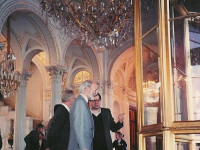 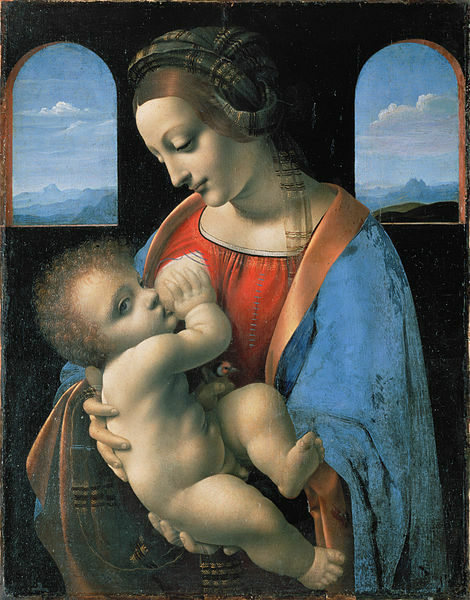 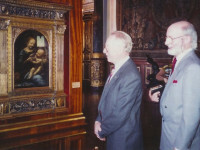 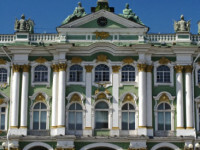 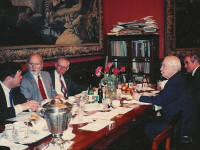 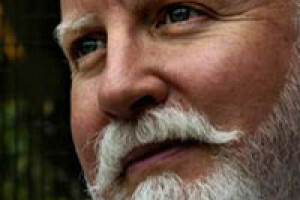 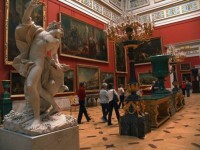 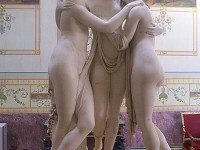 In 1988, while serving as Museum Director and Design Director for The National Geographic Society, Washington, D.C., Jeffrey A. Dering negotiated the “First” US-USSR Cultural Business Joint Venture between The National Geographic Society, Washington, D.C. and The State Hermitage Museum, Saint Petersburg, Russia. 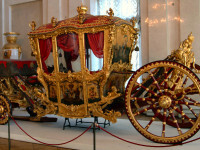 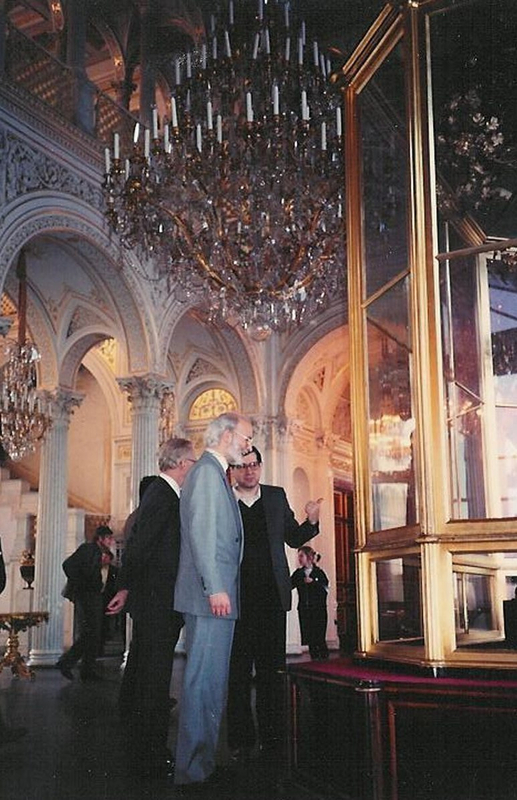 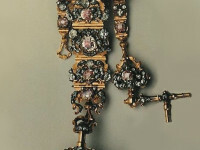 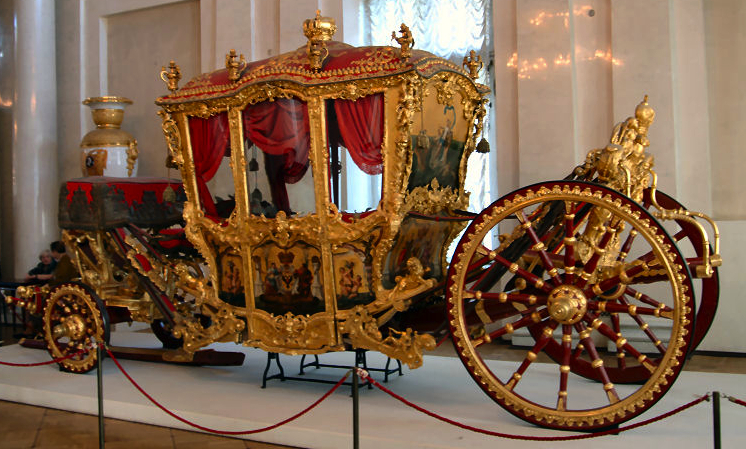 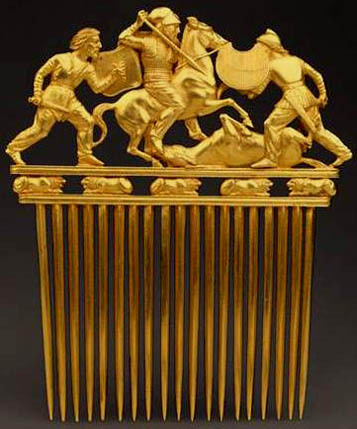 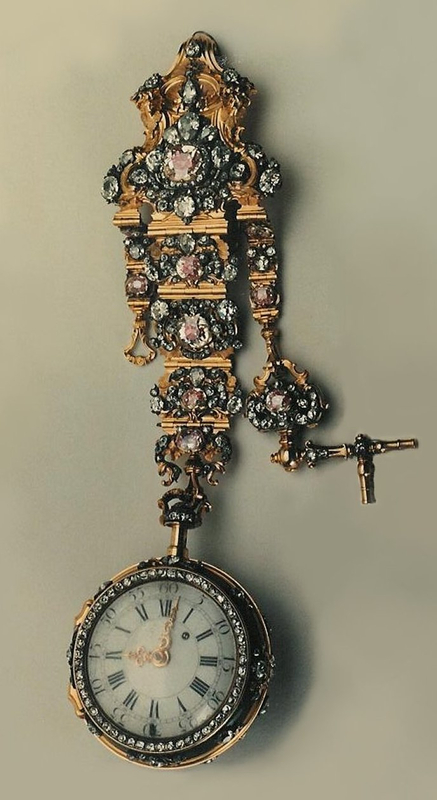 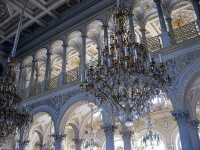 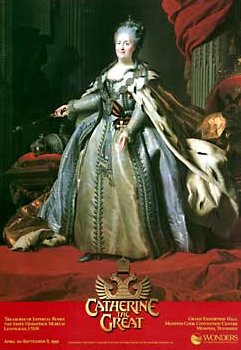 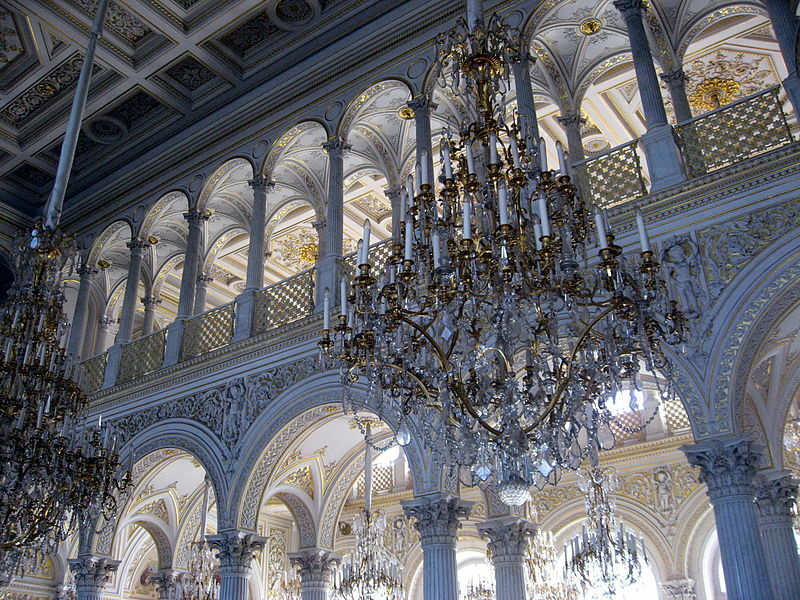 This historic US-USSR Cultural Business Joint Venture Agreement paved the way for Russian museums to independently manage their financial operations; establish financial and cultural joint ventures with Western corporations and museums; and, establish funding opportunities for restoration and conservation of specific art and artifacts, such as the Golden State Carriage of Czar Catherine II with funding contributed by Federal Express. 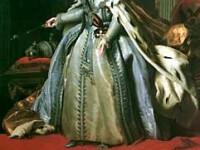 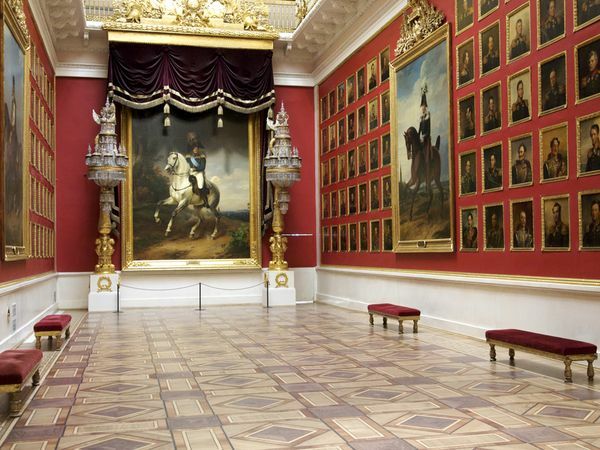 The US-USSR Cultural Business Joint Venture Agreement provided opportunity for Dering to develop many international blockbuster cultural exhibitions, including the highly acclaimed tours of Catherine The Great and Nicholas II and Alexandra: Last Czars of Russia. 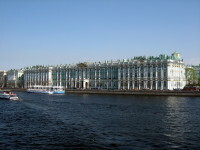 In addition, Dering designed and produced pre-fabricated retail gift merchandise stores and kiosks for the Hermitage Museum, which were shipped from the US and assembled on-site. 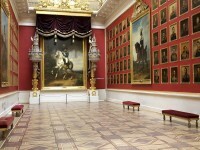 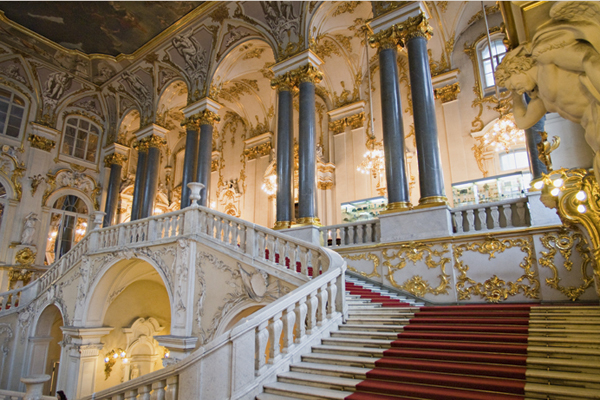 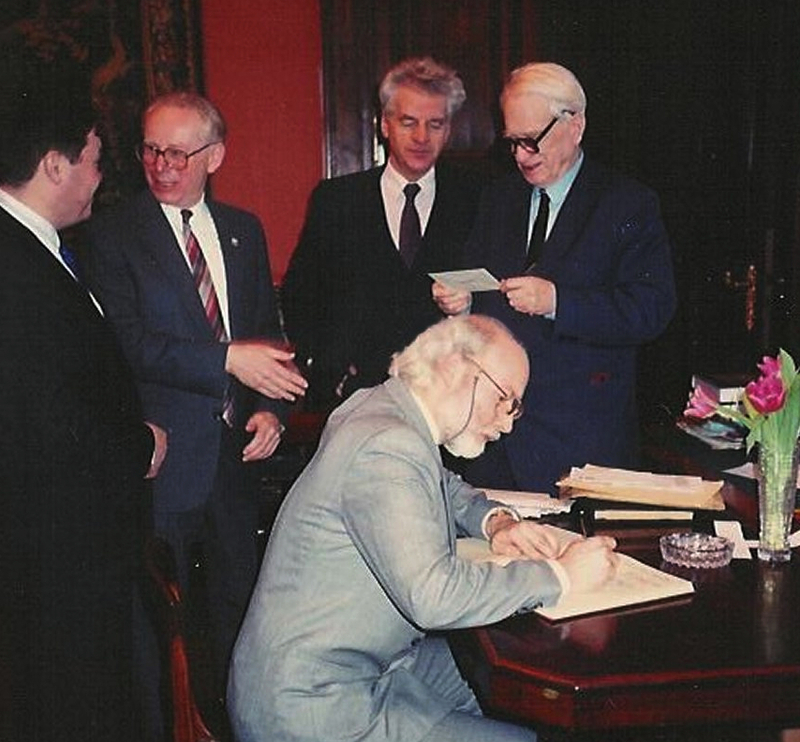 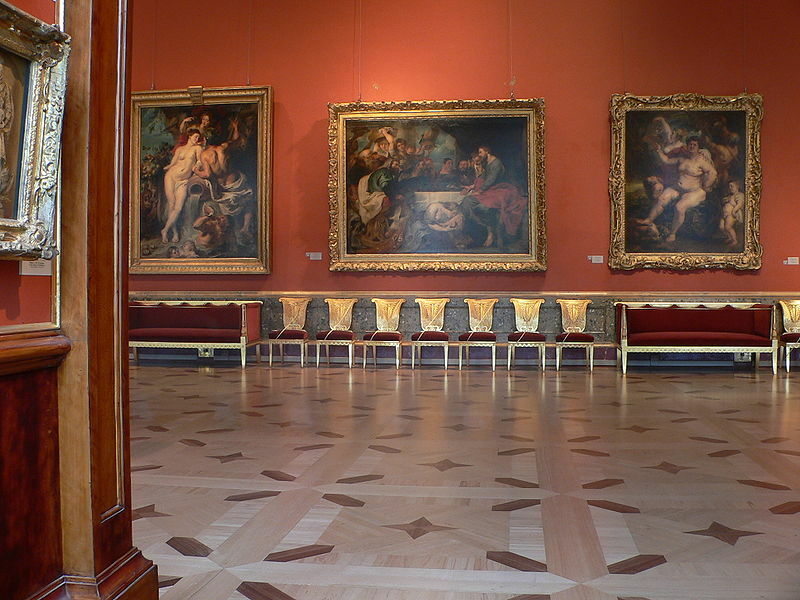 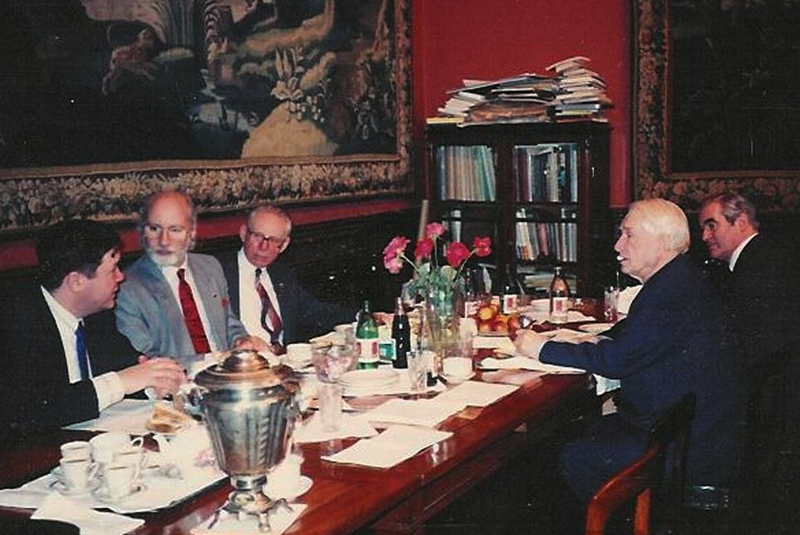 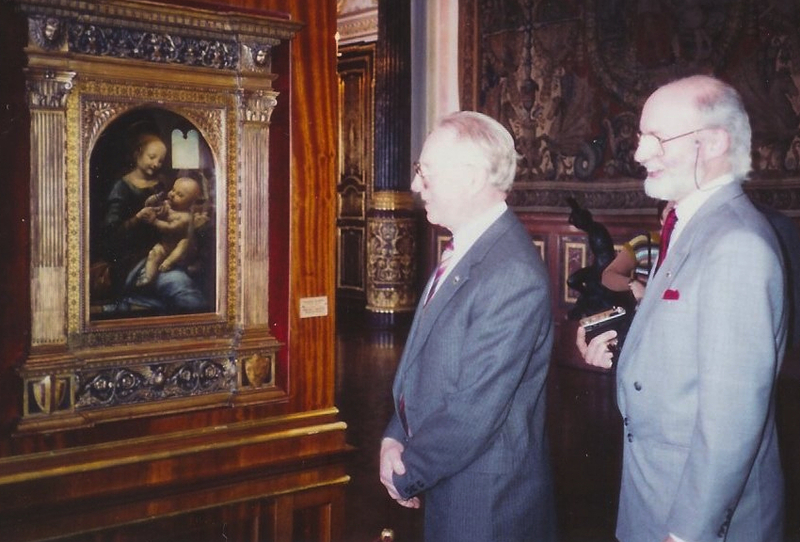 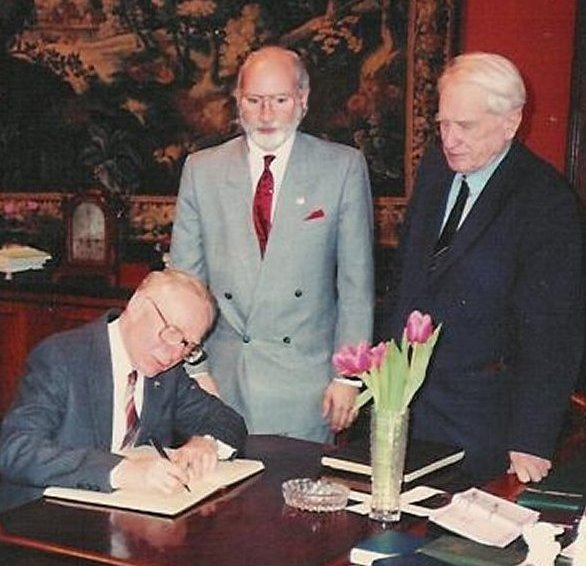 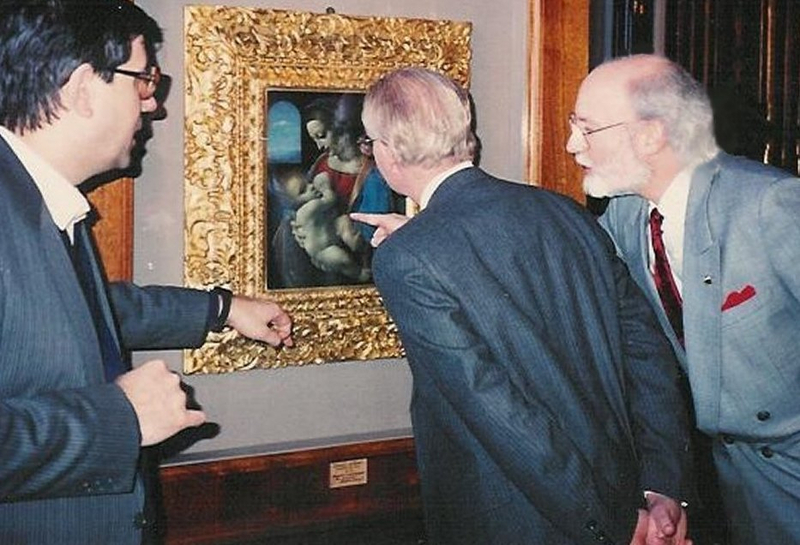 As a result of his efforts, Mr. Dering was honored in 1989 as “First” American Museum Director to serve upon an active committee (the Marketing Committee) of a Board of Governors of a Russian museum (then Soviet), The State Hermitage Museum, Saint Petersburg, Russia.